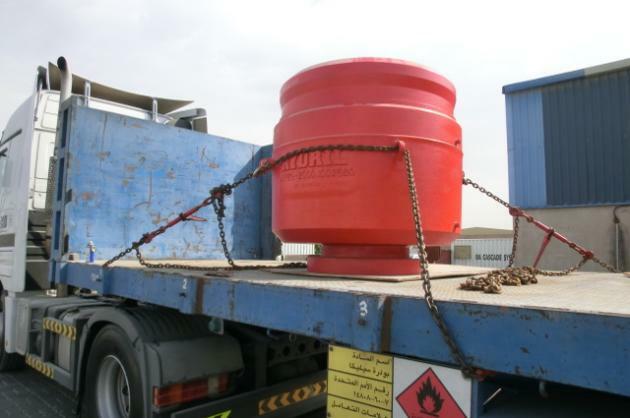 IRE is a reputatable and experienced supplier of Blow Out Prevention Equipment (BOPE). 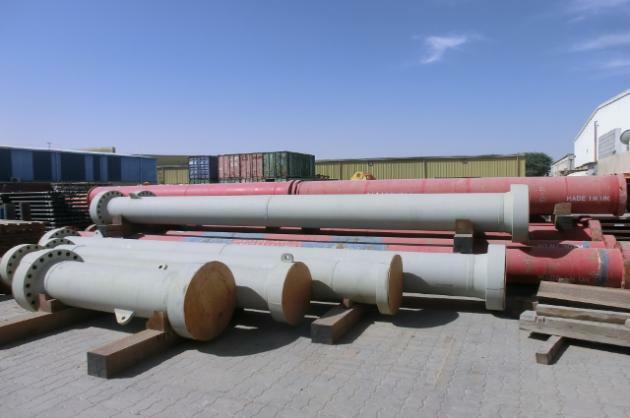 We hold a large stock of BOP's, rams, riser pipe and adaptors in Dubai along with other associated equipment. In addition, we have an extensive network of suppliers and manufacturers that help us source equipment with good prices and quick delivery times. We can offer New, OEM certified, API certified or used equipment, depending on your requirements. We are also sister company to Cansco Well Control, one of the worlds leading well control equipment rental companies. 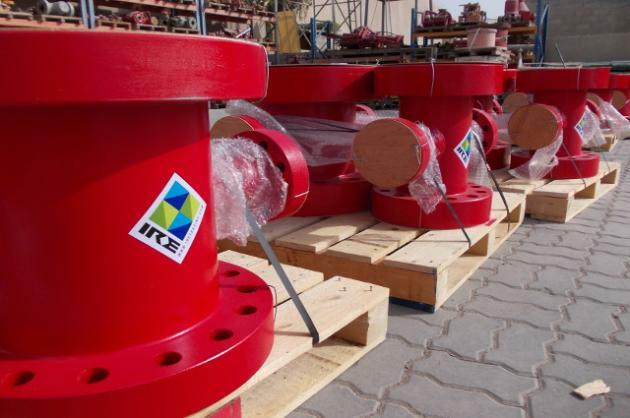 With that experience and technical expertise, we can offer specialised services including equipment rental, inspections, pressure tests, shear tests, engineer call outs and BOPE training. Please contact us for more info.